Social Media it’s not a business experiment anymore. Delivering valuable content assets through your social media presence would become a must. The utilization of most trendy social media platforms whereas your target is would arise because of reaching new leads and conversions. In 2018, Content Marketing will have a great role in the marketing mix of businesses. 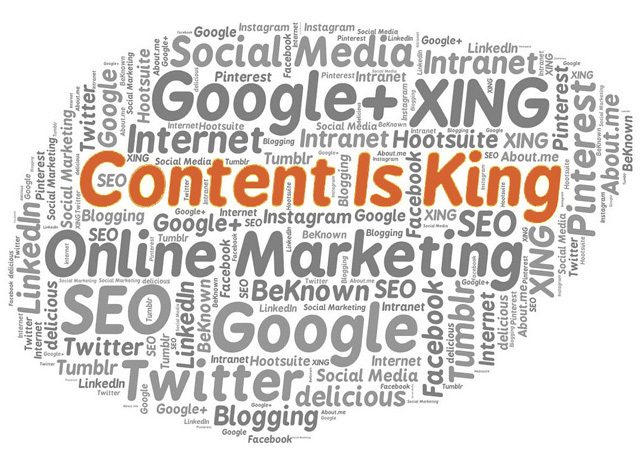 In combination with Social Media, Content Marketing perform excellent results in the long run. 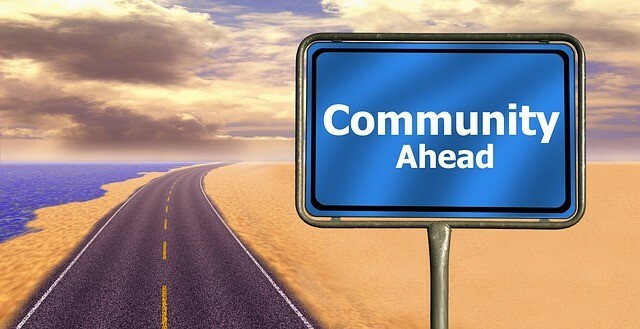 However, the two-way communication brought by Social Media will further require more social automation platforms/tools to save a time of business while doing their daily tasks. The utilization of qualitative data from the social media platforms would be a real need for better and optimized results. Yet, it seems that there is an audience on the web and social media that is willing to engage with a business if they do so through the provision of compelling content on regular basis. By the end of 2016, the top three Social Media platforms had reported numbers that can turn your mind. The bigger the audience on the Social Media platform, the bigger the attractiveness of the social network. In January 2017, latest insights by Statista ranks Facebook with the highest audience reach and Linkedin has its lowest rank. With more than 1.9 billion logged-in users, YouTube is the second network stretching across 90 countries and 80 languages. With 1 billion monthly people Instagram is the third most popular network. However, the numbers may vary because the trends in Social Media also interests and preferences of the people and businesses continually change. With no exception, relevant, consistent and authoritative content will go viral and bring new leads and conversions for the businesses which will use content marketing wisely. Xerox corp., a business which deals with business processes and document management placed super cool campaign, “Get Optimistic” to touch accountants and executives hearts. Together with Forbes, they created a magazine that offered relevant and practical business tips and success stories from their clients. It ended up with more than 1,500 sales appointments, with a 12-to-18-month sales cycle, 20,000 new contacts and more than $1 billion in revenue in a pipeline. Such a great example is the branch of BBC Advertising, named as “BBC StoryWorks” which deals with content-led marketing. In October 2015, they created ‘The Science of Engagement’ study, which included 5,153 digital consumers from the US, Canada, Australia, Hong Kong, Singapore, and Germany. The results have shown that 63% of the responders thought that content marketing is an innovative way of delivering the marketing message. 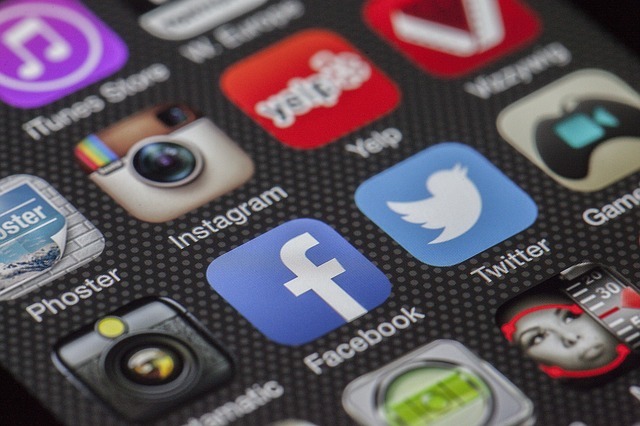 According to recent research, conducted by CMA, 80% of 100 senior level marketers, stated that will increase the use of social media in their content marketing strategy. Furthermore, 75% of the respondents have replied that are planning to invest more in owned social media. Social Media Automation tools like Populizr, Hootsuite, Buffer, SyndWire, AgoraPulse etc. help businesses be more productive and efficient on Social Media Platforms like Facebook, Twitter, Instagram, Google +, Tumblr, Linkedin etc. Most importantly, they save time by automatically handling all the scheduling of content that needs to be published. If you are a business, your presence on social media in 2018 is a must. Furthermore, a great percentage of engagements must be filled with great quality content assets, published consistently and on a regular basis. The need for Automated Softwares would arise, because of the need for productivity and efficient use of time. So, how would you like to win the social media game?